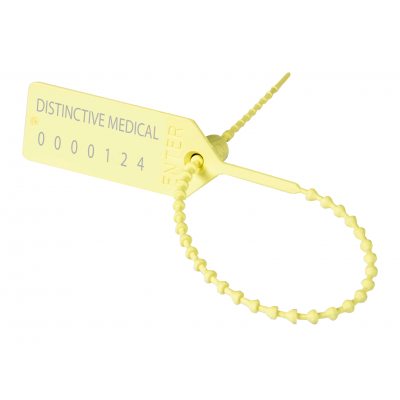 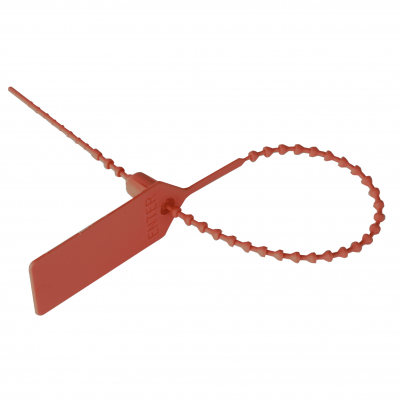 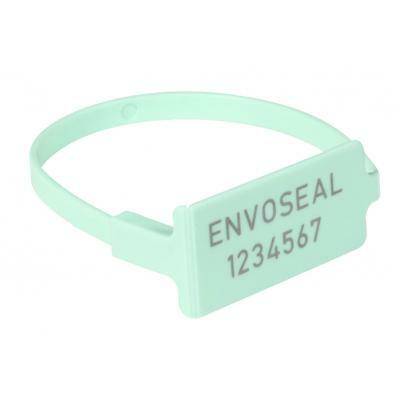 See our unrivalled choice of tamper evident seals with options available that are un-numbered, numbered or barcoded. 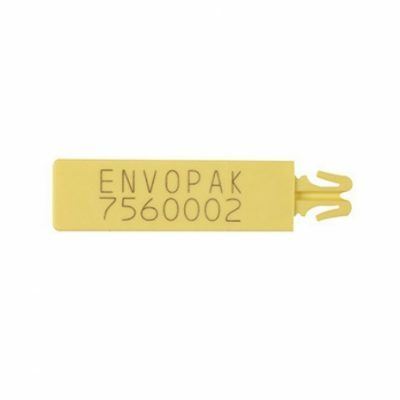 We also have tamper seals available in a wide choice of lock types to suit your preference or dependant on what you’re trying to secure. 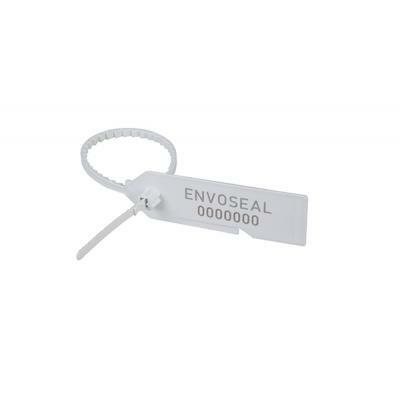 Take a look at PS2 and PS4 seals if looking to secure an Envopak bag including all our tamper evident medical bags and tamper evident transport bags. 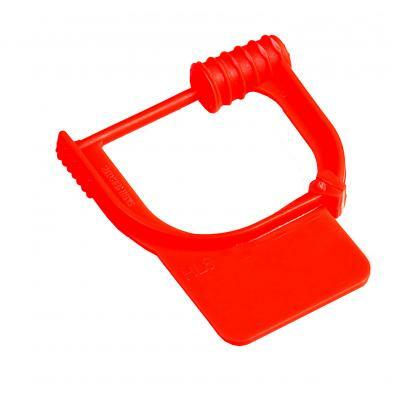 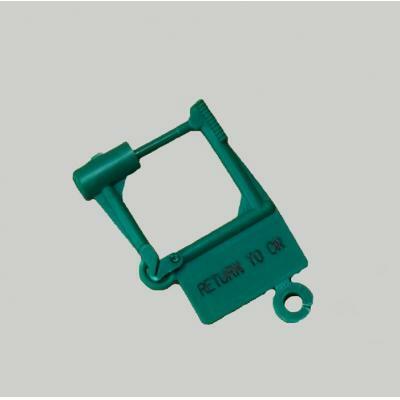 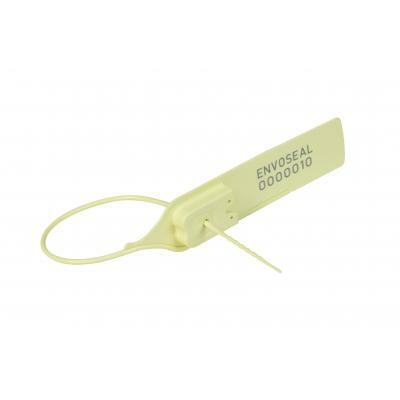 Tamper seals are a simple way to bring added protection to items such as medical trolleys, bags and equipment. 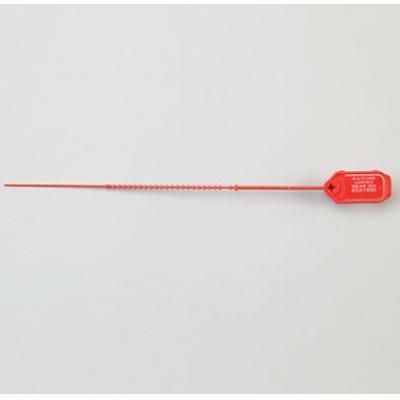 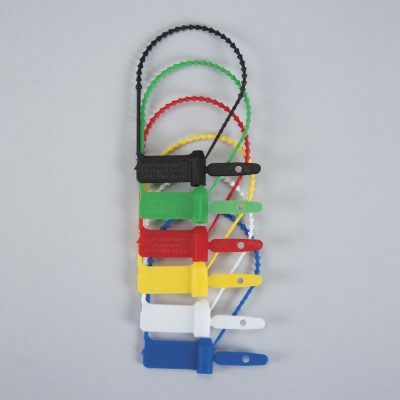 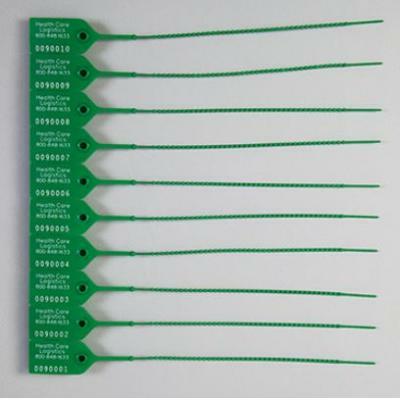 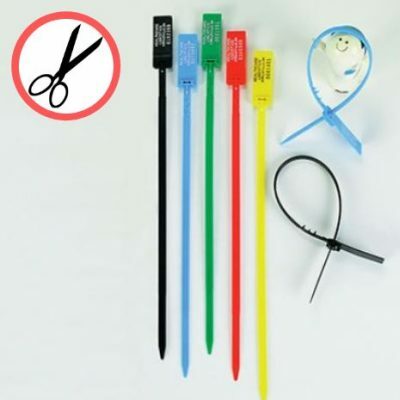 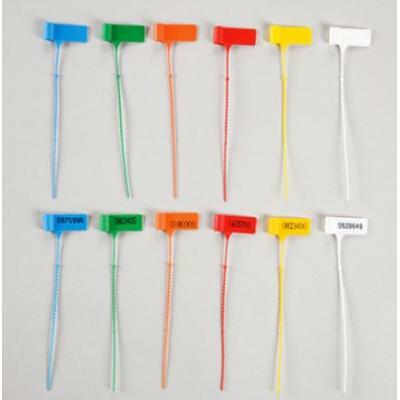 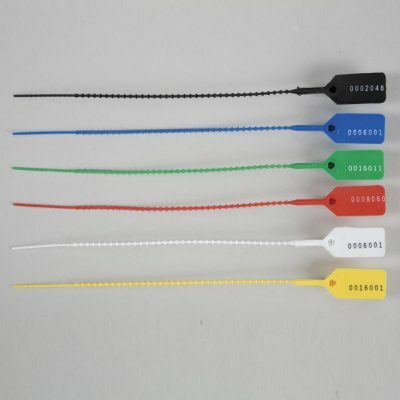 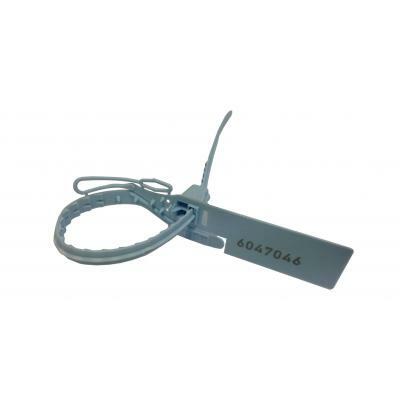 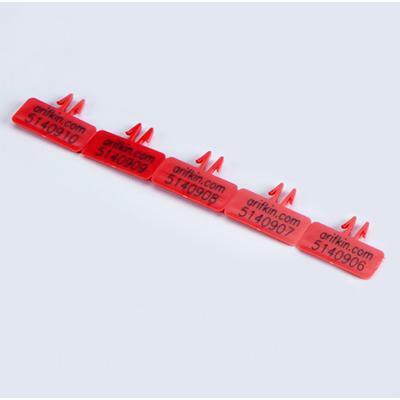 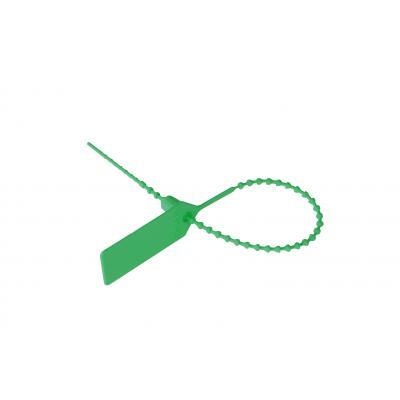 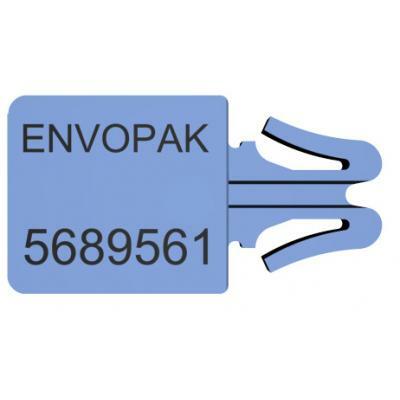 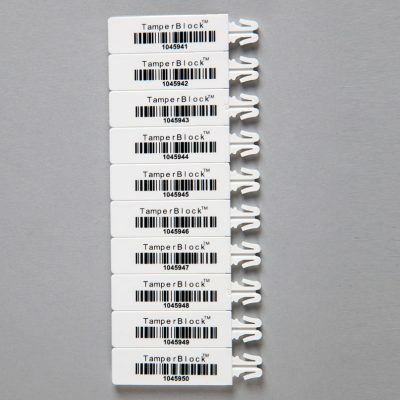 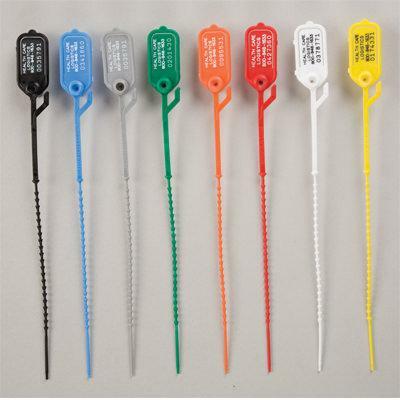 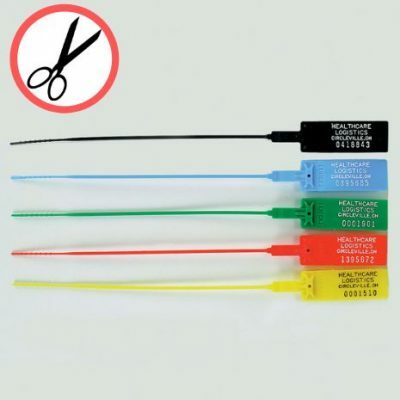 Available in various quantity amounts and a choice of colours tamper evident seals can also make items traceable when using one that is numbered or has a barcode.